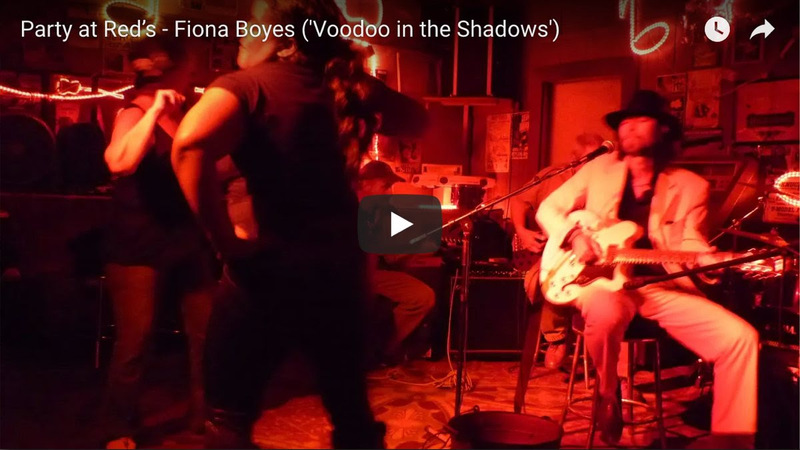 Reference Recordings presents Fiona Boyes' Voodoo in the Shadows, a self-produced session by the multi-talented guitarist/singer-songwriter, exploring the allure of the back roads from Memphis, through Mississippi, to New Orleans and down to the Gulf. P.S. FRESH! 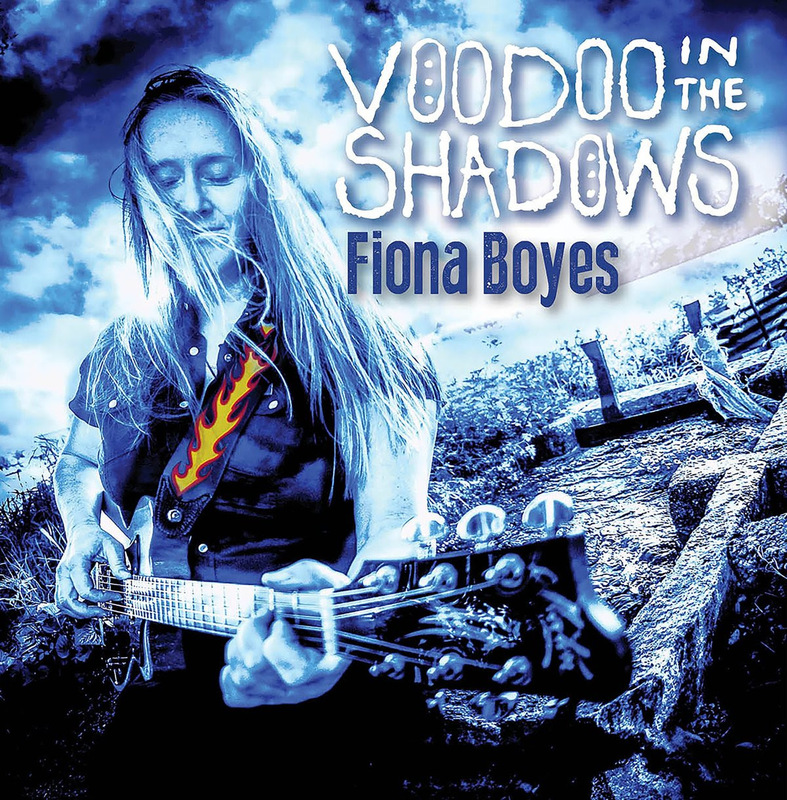 news: Voodoo in the Shadows debuted at #1 on the Australian Blues and Roots Chart! 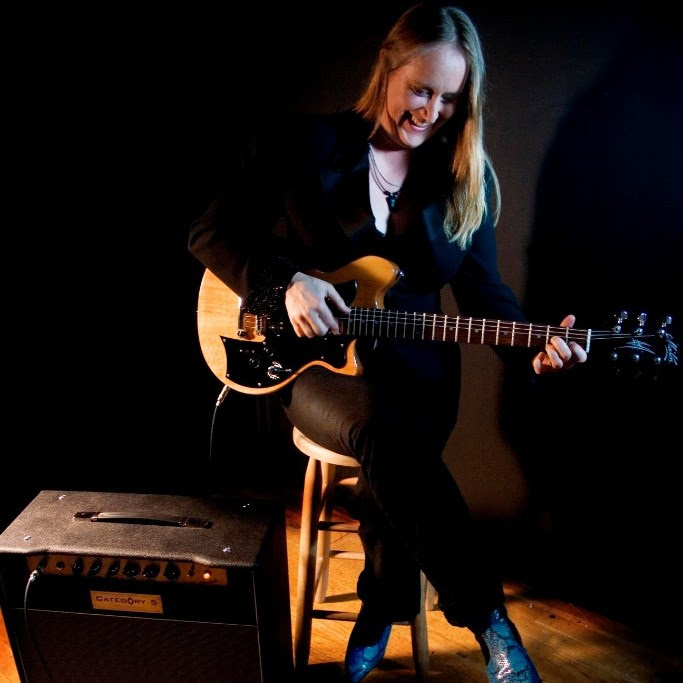 Don't be shy — be in touch!